King George V School (KGV) is an ESF international secondary school. 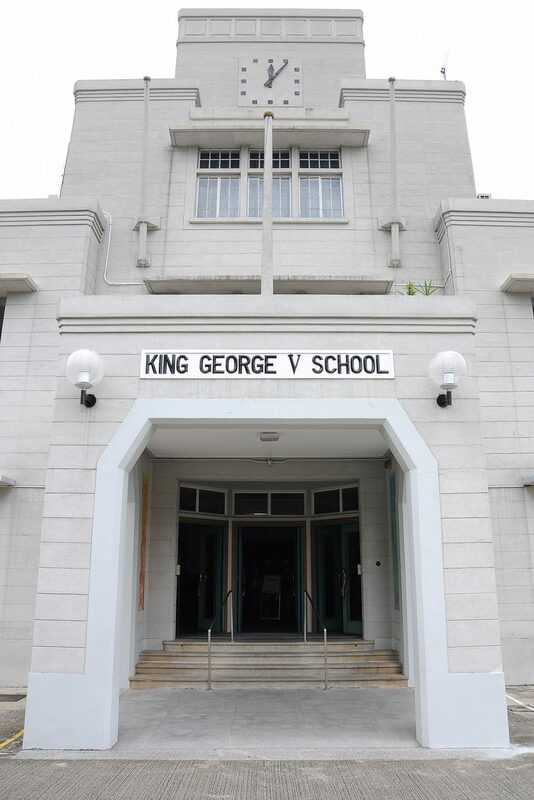 King George V School originated as the Central British School in 1902, moving to its present site in 1936. The present name dates from 1948. Today it serves students from Kowloon and the New Territories. It occupies a large site of over ten acres and has its own astroturf sports field and outdoor swimming pool. There are two new buildings recently completed and in use (Performing Arts and a Science Block) on the school site and an extensive Learning Resource Centre (LRC). Nearly all of the students are long term residents of the area and it has deep roots into the local community. The school is well known for its commitment to developing all aspects of student life and it has a fine tradition in sport, music, drama, dance, community service, charity work, environmental sustainability and all aspects of Creativity, Activity and Service. There is a well-established Learning Support Centre (LSC) for 32 students with moderate learning difficulties and the school prides itself on challenging all students to make progress and succeed together. It has a very strong House system which is largely run by students and promotes a wide range of activities. 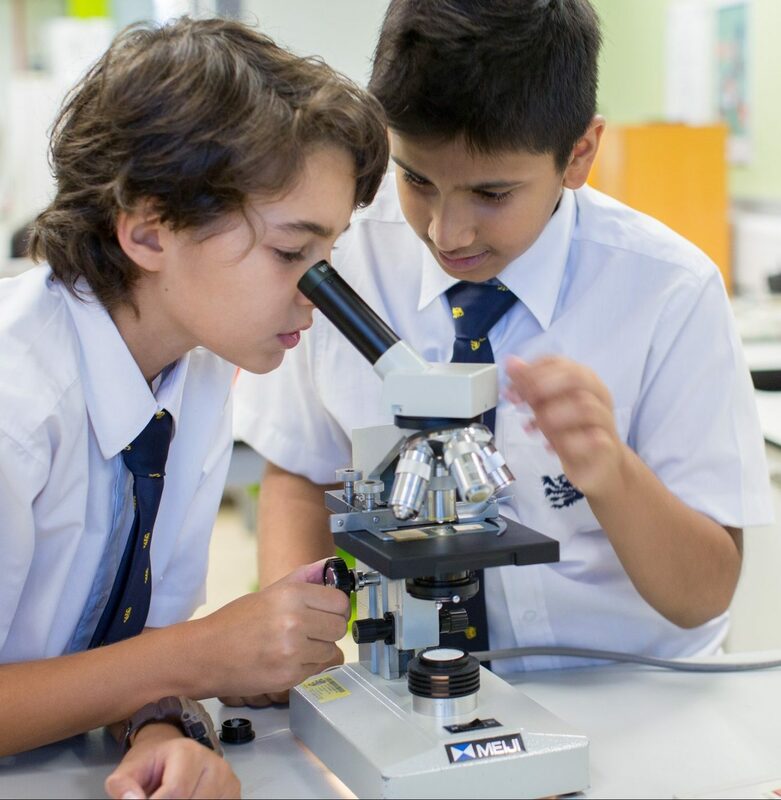 In the 2017-18 academic year, the school moves into the International Baccalaureate Middle Years Programme (MYP) for Years 7 to 9. The school motto is Honestas Ante Honores: Honesty before Glory. 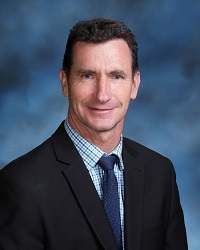 The vision statement makes its priorities clear: King George V School is ambitious in developing its fine traditions of high achievement and creativity in an engaging, enjoyable and sustainable learning environment. We aim to celebrate diversity in an inclusive and supportive international community. Kowloon Peninsula (excluding areas south-west of Cherry Street and Ferry Street, see Island School) as far west as Ferry Street , Tong Mi Road and Tai Po Road and as far north as Lung Cheung Road area (see Sha Tin College), Clearwater Bay Road, Tseung Kwan O and Sai Kung. Kowloon Bay, Kwun Tong and Tung Chung.